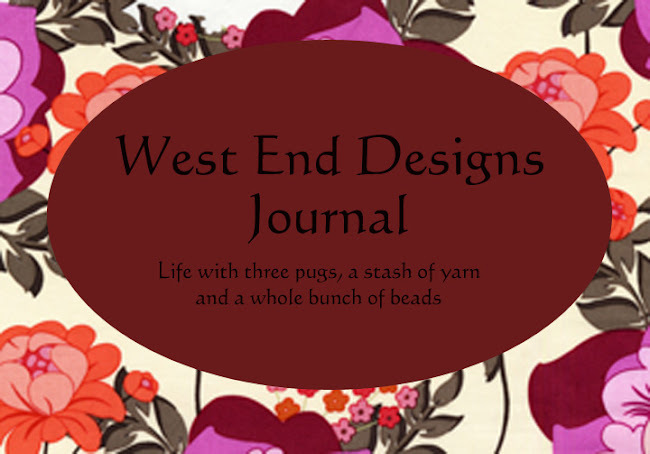 ~* West End Designs Journal *~: Smile ~ It Makes People Wonder What You Have Been Up to! 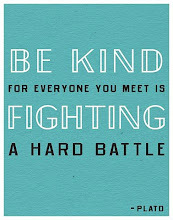 Smile ~ It Makes People Wonder What You Have Been Up to! Who says animals cannot smile???? I beg to differ. 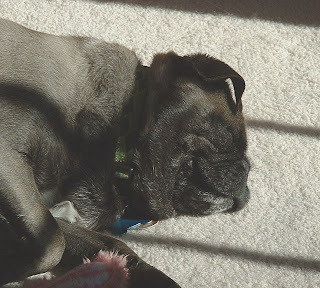 Her favorite pastime is sleeping, but as you can see, she is a really happy pug! I love this pic of Gillie girl! So cute!!! !